The demand for IT executives is high in the industry. Most companies want the best executives to lead their business to the pinnacle of success. Hence, much attention is paid to the interview process. 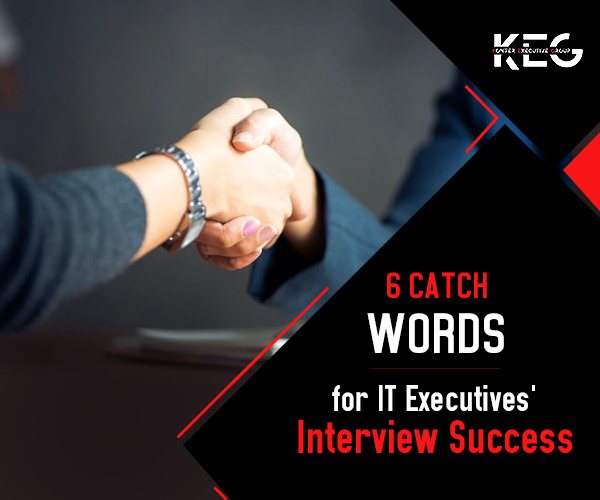 While being an executive definitely raises the stake to the next level, being cautious about what you speak during the interview plays a pivotal role in the selection process. It might come as a surprise, but the truth is that other than your stellar resume and years of experience, executives are judged on their communication skills. So, knowing a few catchwords can actually be helpful. According to leading UK recruitment consultants, the hiring managers look for the use of certain words and phrases which showcase confidence and suitability for the top-level position. It also helps them analyse whether the person is a good fit for the company. So, what could these catchwords be? Here has been listed 6 of these. Read thoroughly and ensure you throw in some of these while appearing for your interview. Might not be the first catch word that comes to mind, but the truth is that the term “We”, but the term is more significant than you can ever suffice. Why do you ask? Well, it puts you as a team player. So, drop the word a dozen times if you may, but make sure you stress enough on it. As a leader, you should have the ability to work together with everyone on your team, and focusing on the term “we” is the key to it. The term is synonymous with collectivity and in the long term, it is the key to success. As a person applying for a top-level management job, you need to show that you are “flexible”. No, not physically but in your ability to handle responsibilities and time. Flexibility shows you handle critical situations, your negotiations skills and your ability to come out victorious regardless of the magnitude of the problem. Stressing on the point that you are flexible is a great way to convince the hiring manager about your particular skill sets. “Opportunity” is a heavy word that carries a lot of weight for it shows your interest in working for the company. There is nothing wrong with showing your enthusiasm. Use hand gestures, facial expressions and your body language to support your claim about being excited about the opportunity. Elaborate the details about why you fit the job role and why you want it. These simple things and this one word can strengthen your case significantly. Make sure you throw in the word properly. As a person who is applying for a job at the top-level management, you have to show your strongest skill- the ability to take “initiatives”. All hiring managers want to hire IT executives who not only have the right experience but also for people who can successfully take risks and motivate other people. To work at the top-level, it is essential to impress the subordinates. Show that you are ready to take the required initiatives; it will enhance your chances of cracking the job. Ending the interview on a positive note is pivotal. Say “thank you”, but most importantly, mean it. Even if the interview didn’t go as you expected it to be, saying thank you is essential for it shows your affirmative attitude. Articulating the thank you by coupling it with other appreciative words for the hiring managers is a trick that seldom fails. Keep your tone friendly, a smile on your face and say “thank you”. It should boost your application significantly. This word has the power to make your interview, almost taking it to the next level. “Success” is a powerful term that can speak a lot about you, your experiences and your future initiatives. The success, however, shouldn’t be focused on your triumphs alone. Talk about how you wish to use your success to channelise victory for the company. Ask the hiring managers well-thought-out questions and further link it with your success story to show that you are a good fit for the company. This is the kind of winning attitude a leader is expected to have. These words are necessary to catch the attention of the hiring managers. Using them in plenty but cautiously, like in a passing conversation is what does the trick. Make sure that the story you narrate integrates all these words and creates a compelling case for you. 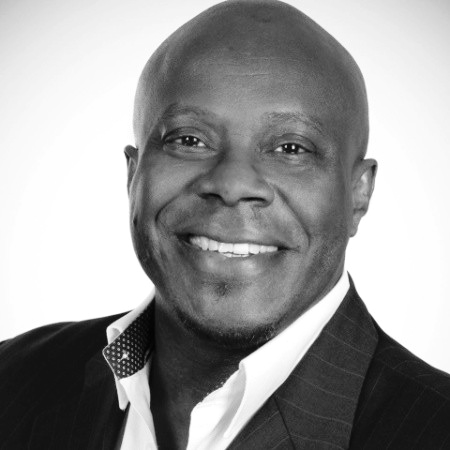 Top UK recruitment consultants highlight the use of these catchwords. You can also include these words to your resume to make it stand out. You can now submit your resume with the leading IT executive recruitment agency and find your dream job.